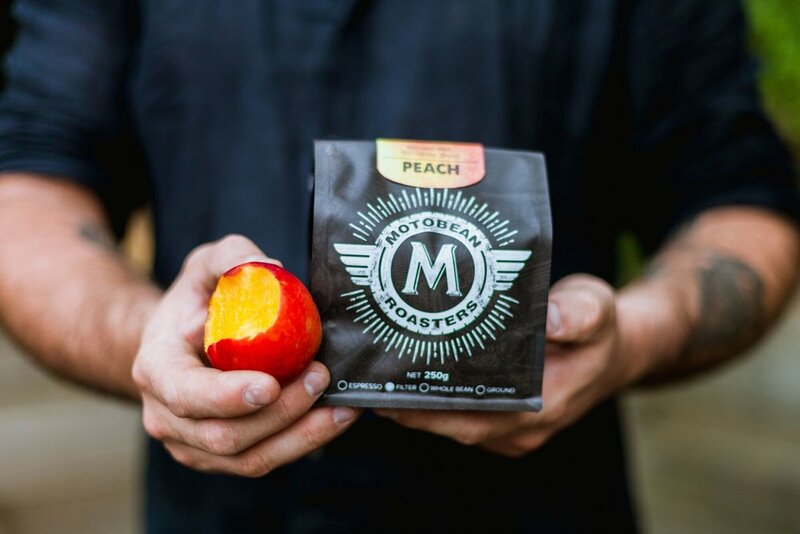 Calling into Motobean’s roasting facility in Malmsbury at the foot of Victoria’s beautiful Macedon Ranges, a visitor is left with two bold images - lovingly restored vintage motorcycles and the glorious smell of perfectly roasted coffee. For this month’s Espresso blend, Motobean have selected “Racer” – inspired by long nights in the garage this one is a “super punchy” blend with notes of dark chocolate. Racer is a 50/50 blend of Brazil Verventez pulp natural and Colombian Popayan Munchique. For filter fans, Brazil B65 Microlot “Peach” produced by Ipanema coffees from their Rio Verde farm which is part of their ‘Premier Cru’ program. The estate is surrounded by 900 hectares of forests including environmental protection areas and 51 springs. Ipanema’s coffee fields are spread over more than 650 hectares. Among its 69 Terroirs of Fazenda Rio Verde, Ipanema chose the best 32 to be part of the Premier Cru. The varieties are limited to Yellow Catuai, Yellow Bourbon and Red Acaia with minimum altitude of 1,000 meters. Evan’s believes that Premier Cru is revolutionary in the way that the coffees are branded by tight flavour profiles. Historically, process and varietals have been key in the way in which coffee is labelled. Ipanema cups every lot and based on the inherent characteristics of the bean they are label with specific batch flavour identifiers hence, the lot ‘Peach’. The overall idea is to be able to collect enough data to predict the way in which a coffee will taste before, during and after the harvest by measuring weather patterns. Understanding each different terroir, coffee varietal and process method. For the filter method Evan’s recommends an aeropress. We hope you’ll love this month’s selections from Motobean as much as we do. 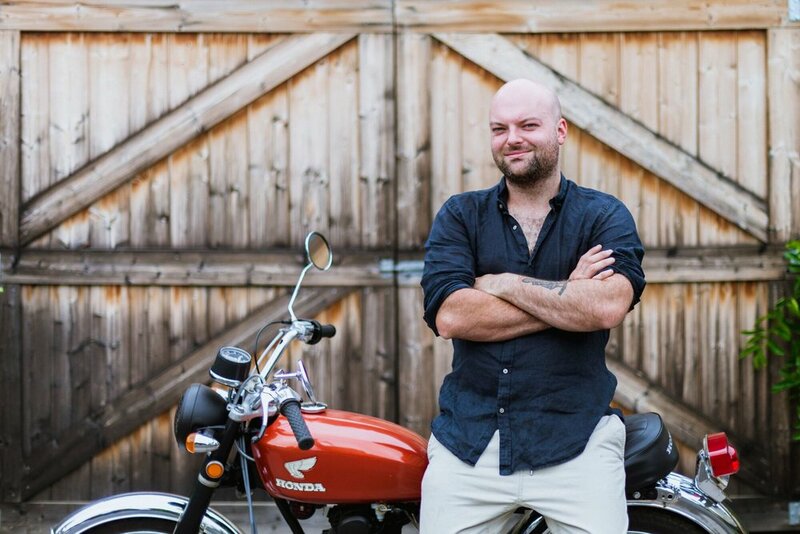 As for Evans and his team, they’re off to Brazil again soon to expand their every widening circle of “caffeinated relationships.” Shame they can’t take the motorcycles with them!